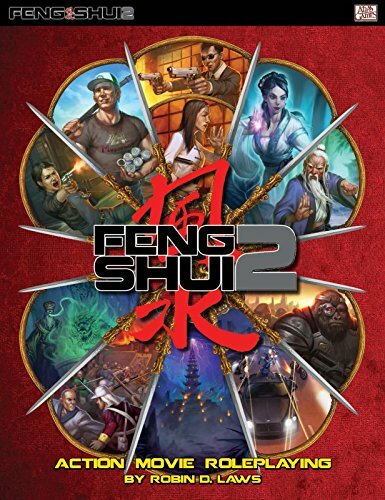 It s back in all its explodey, chi-blasting glory Feng Shui, the classic game of Hong Kong inspired cinematic action refurbished with a fresh bag full of ammo for a new roleplaying generation! Original designer Robin D. Laws rushes your way on a bullet-riddled gurney to serve up the thrills fans remember, furiouser and faster than ever. Bolster your abilities by capturing special sites of power, the key to the Chi War that secretly commands history s course.